We are no stranger to radical ideas. I mean, our blog is called Radical Motherhood. We challenge the conventional wisdom about motherhood. We do life differently than most families and we are proud of it. Our first radical idea was that being a SAHM is the ultimate calling for women and that no matter the age of our children, we should be home supporting and nurturing them. We believe in the importance of keeping a home and trusting completely in our husbands. We challenge the notion that two incomes are a necessity and our only choice. Today, I am going to tell you about how we are radically changing our children’s lives. If you are a regular reader, you know that I (Emily) have three teenage daughters. They are currently in 11th, 8th, and 7th grades. 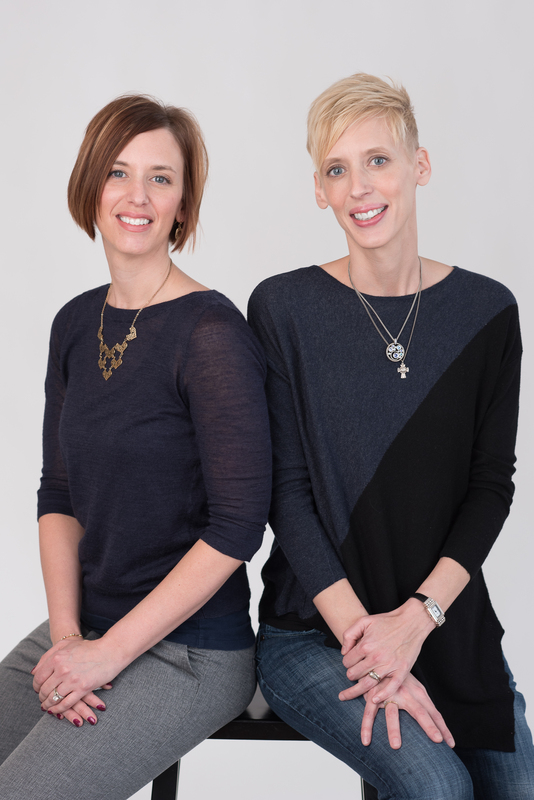 They started school at a small Lutheran school until fifth grade and transitioned to public school for middle school. We discussed homeschooling once when they were young, however, my husband was reluctant because he was worried about socialization (like many people are). We really didn’t consider it an option. Our kids left the private school because their class size was dwindling, and the appeal of the programs at the public school was strong. We thought that more kids meant more friends, and that more friends meant a better experience and happier kids. The transition from a fairly strict, small private school to a large public school was eye-opening though. Our innocent girls gradually learned and believed the ways of the world. Every parent knows that each of their children is unique and that sometimes they are so different from each other that you wonder how they are all yours. One home produces three totally different girls. That’s how it is at school, too. One place influences them in very different ways- not all good ways either. Most public school families don’t ever consider homeschooling as an option because their kids are so involved in activities and the school system. They don’t know where to start and maybe don’t even feel like it is an option. Even homeschool families often find the teenage years more challenging than elementary or middle school and send their kids to school for high school. Parents are intimidated by teaching more complex subjects and often kids are more interested in having peer relationships and doing typical high school activities. Our radical idea? We are going to homeschool high school. Not all three girls, because they are all so different and it’s not the best choice for all of them. But the ones who want to; probably our youngest two. Homeschooling high school will give our girls the time and freedom to study subjects they are interested in. It will allow them to get ahead or work at a slower pace. They can escape the anxiety of the standardized test culture. We can learn anywhere, anytime. We can teach from a Christian perspective. Their main influence will be their parents, not their peers. I have thought that maybe the years for me to influence them in any way are over. I once read that kids personalities and value systems are developed by the time they are 10 years old. But I don’t think that’s true. I hope and pray that we will continue to be an influence in their lives for many years to come. We are going to try anyway, and homeschooling is how we plan to do it. I will be honest, I’m a little nervous about making sure they are ready for college. Meeting state graduation requirements and college admission expectations and finding out their interests will be a challenge. There are a lot of things to think about, but we are trusting our guts and God to guide us. 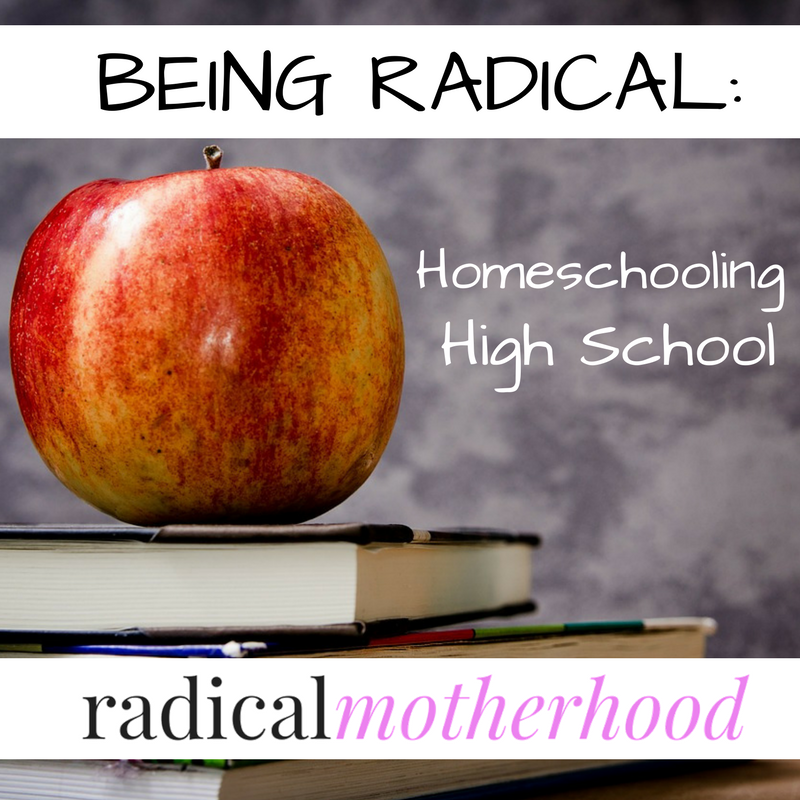 Have you ever considered homeschooling your high schooler? Do you have any advice to share? Let us know in the comments! Thanks for your comments Rebecca! I am encouraged to hear positive experiences from a former homeschool student. Thank you for your prayers, and we pray the same for you and your children!